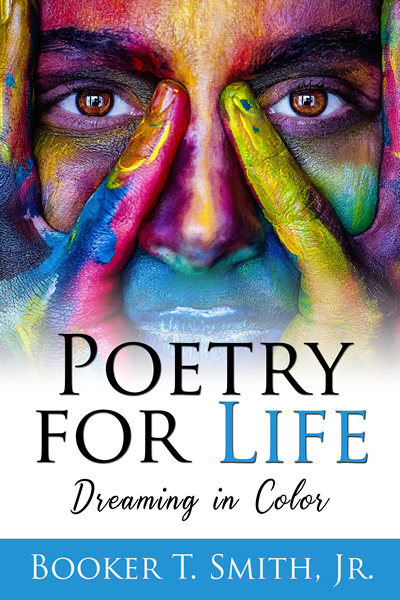 This book, complete with colorful, captivating, high definition images, reflects the author’s unique, creative ability to express social issues in poetic form. Themes include conflict in school, addiction, mental health, choices, consequences, resiliency and the power of unconditional love. The poems are inspiring, motivationaland divine. Booker T. Smith, Jr. earned a Bachelor of Arts in sociology from the University of South Alabama, a Master of Science in agency counseling from Alabama State University and has pursued further studies in Elementary Education. For thirty years, he was employed as a Juvenile Probation Officer with the state of Alabama. He was instrumental in writing, developing and coordinating the state’s gun program the objective being recidivism reduction in the rate of gun offenses committed by adjudicated juveniles that were originally referred to the program. He also wrote, developed and coordinated the Behavior Aide Program which was designed to maximize the child’s potential, while minimizing behavioral conflicts. He acquired over 4,000 hours of therapeutic contact as an outpatient therapist for runaways and as an addiction therapist in a private clinic.